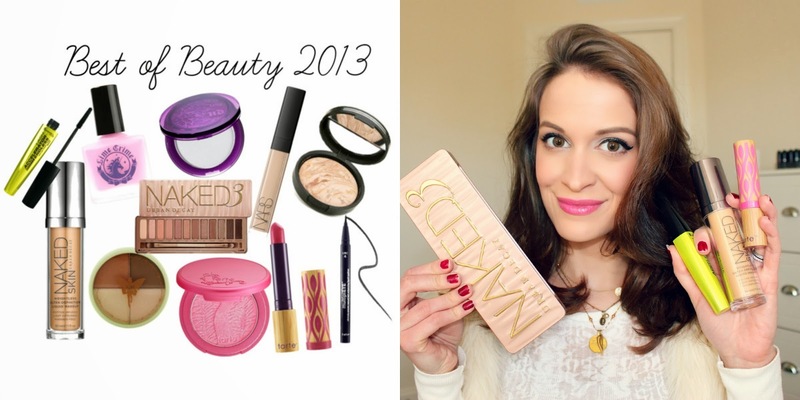 Today I have a review of my current go-to foundation! :) A lot of you have been asking what I am wearing in my most recent videos, so I'm very excited to share it with you. 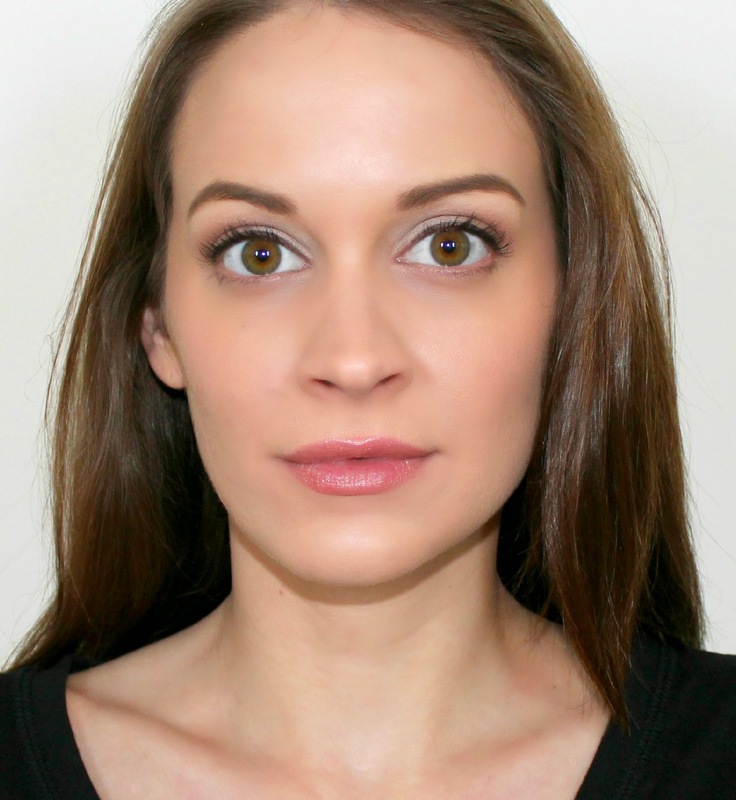 Recently I was given the amazing opportunity to test out the NEW Shu Uemura Lightbulb Foundation & Sponge! And let me tell you... it. is. PHENOMENAL. Shu Uemura is well known for their absolutely fabulous luxury cosmetics and skincare, and the new Lightbulb foundation is no exception. The perfect blend of coverage, and luminous glow; Shu Uemura's Lighbulb foundation is an exquisite fit on the skin, providing high coverage and long lasting moisture. Paired with a handcrafted lightbulb sponge, it easily creates a smooth and flawless porcelain glow. I tested out the lightbulb foundation in the shade 354 (medium amber), which was a bit too dark for my paler skintone this time of year, albeit still wearable with proper blending. 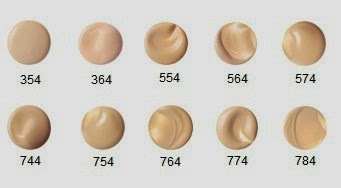 I do think I will order the shade 574 (light sand) when this bottle runs out though ;) The foundation itself was creamy, smooth and easy to apply. The coverage was medium-high, which I truly appreciate! My skin is combination and acne prone, so I do have some scarring and discoloration that needs covering. The lightbulb foundation covered everything flawlessly! and gave my skin a truly "lit from within" glow. I was a big fan of the lightbulb sponge as well, which is dual ended and perfect for application! The larger rounded end is the "glow enhancer" and the smaller, pointed end is the "glow controller." This sponge helps provide a truly flawless coverage, by giving you total control over the amount of glow this foundation provides! To apply, pump a small amount of foundation onto the back of your hand and use the rounded end of the sponge to stipple the product onto your face. After you have even all-over coverage, use the pointed end of the sponge to adjust the glow by tapping the sponge around the eyes, nose, mouth and any other smaller areas of the face. 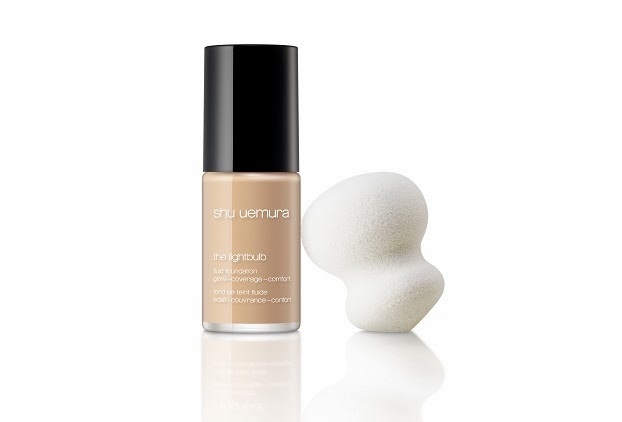 Do you plan on trying out Shu Uemura's NEW Lightbulb Foundation & Sponge Set?! I feel like it has been [foreverrrr] since I last posted here on my blog! (and sadly, it has). One of my resolutions this year is to be more consistent with producing quality videos and posts for my beauties. 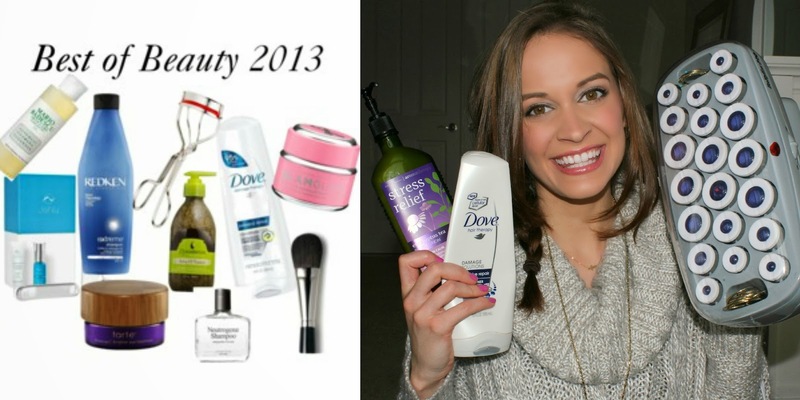 I really fell off the beauty bandwagon so to speak, while we were in the process of moving into our new home and I have a lot to catch up on!